It’s a true compliment and an honour when you get the opportunity to photograph several important moments for the same family. 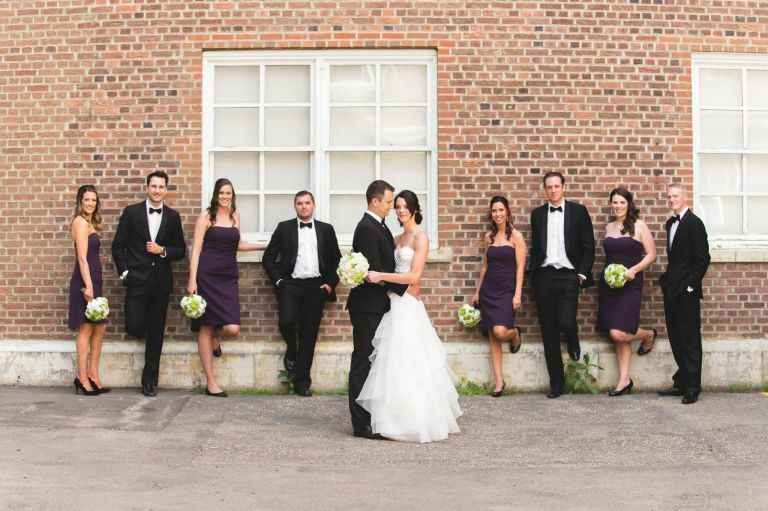 A couple of years ago we had the pleasure of photographing David & Alyssa’s wedding in Edmonton. Last year, we photographed Alyssa’s sister Megan and her husband Eric’s wedding and this year we were thrilled to photograph David’s twin sister Daryll’s wedding to her husband Mike. 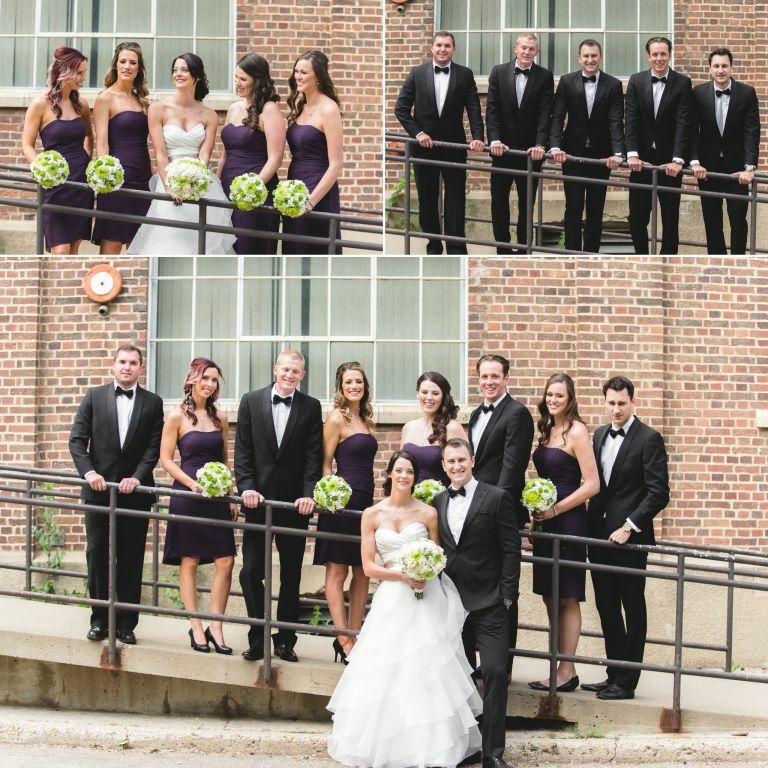 Both Mike and Daryll love sports and both of them have won major championships in volleyball so it was no surprise that their wedding party featured several tall individuals which made photography interesting considering we are both under 5’9. 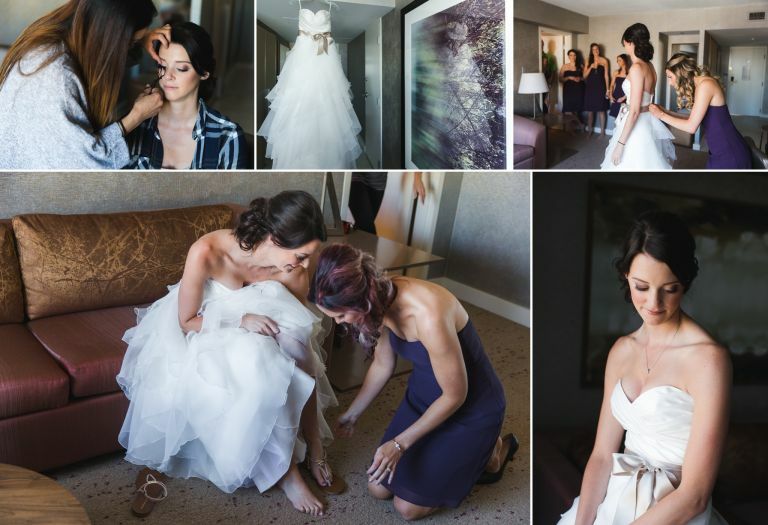 The day started out with the girls getting ready at the Westin. 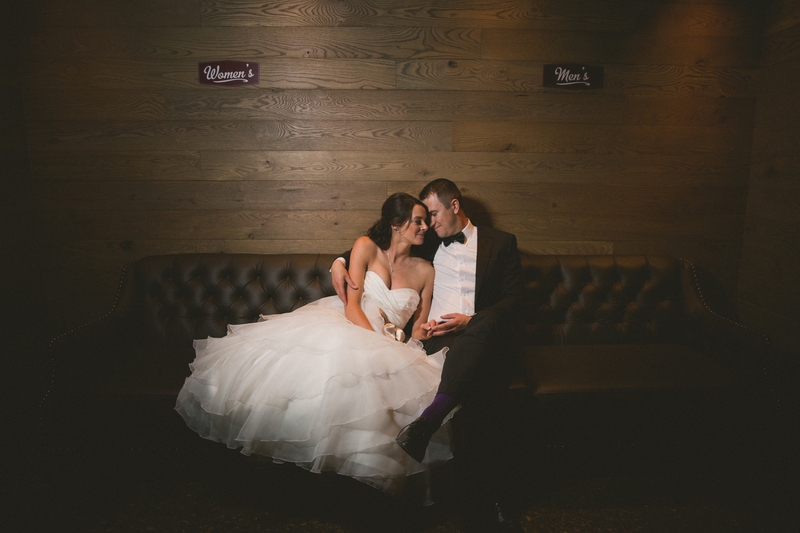 Daryll looked absolutely radiant in her dress from Novelle Bridal. Once the girls were ready, we headed over to the University of Alberta for a first look in front of the Old Arts building. The weather was beautiful but the mosquitoes were out in full force so we did our best to stick to areas that didn’t have a lot of grass so we could avoid passing out from blood loss. Once Daryll & Mike had some time to soak in the fact that they were getting married, we spent some time wandering around the University for photos with them and their awesome bridal party before heading Craft for a few pre-wedding cocktails and then it was on to the Shaw Conference Centre for their ceremony and reception. Our sincere thanks to Daryll, Mike, and the Roper family for entrusting us to capture another special moment in your family’s life. 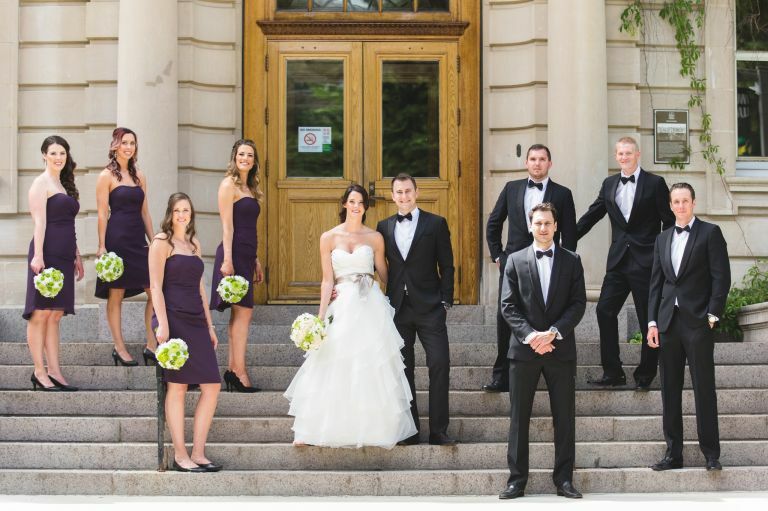 Enjoy this sneak peek from Daryll & Mike’s wedding at the Shaw Conference Centre in Edmonton. We’d also like to give a shoutout to all of the other great vendors who we had the opportunity to work with on their wedding day.